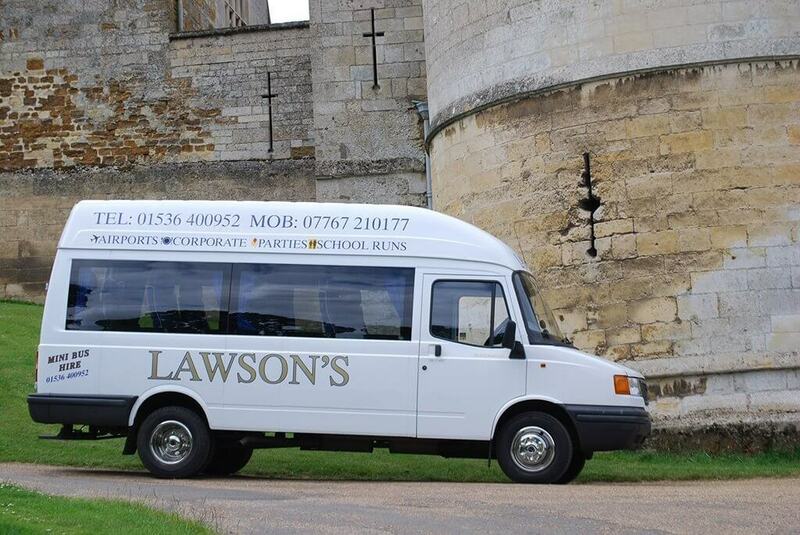 Lawson’s of Corby is one of those school transport providers that quietly goes about what it does and attracts little attention in the process. Yet this is a family firm that’s run with both determination and passion. 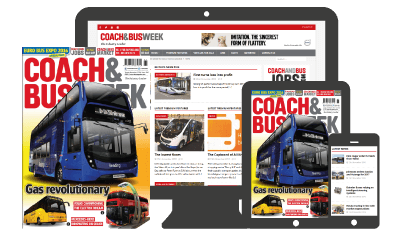 Managing Director Will Lawson draws on more than three decades of industry experience, and if he has a regret it’s that he didn’t start his own business earlier.